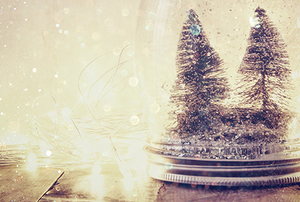 Enjoy the holiday season by hosting a crafting party! 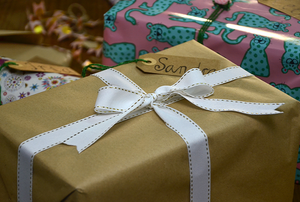 Easily customize gifts for family and friends. 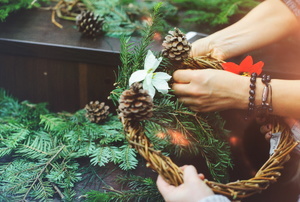 Make your mark this winter with a DIY holiday wreath that expresses your skill and style. 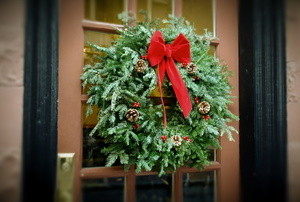 Learn how to make a classic holiday decor item in just a few easy steps! Nothing shows you care more than a handmade gift. 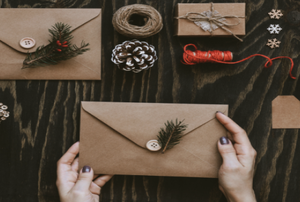 Save cash this holiday season by DIYing your own greeting cards using these design ideas. 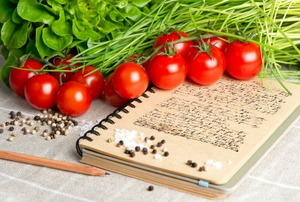 Dreaming of a beautiful tablescape but don’t know where to start? 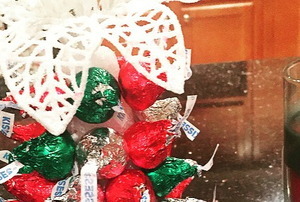 Why not make edible table decor? 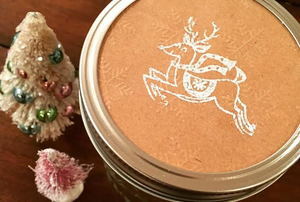 To get fancy and fun designs, embossing is an easy and affordable way to add to your crafts and holiday decor! 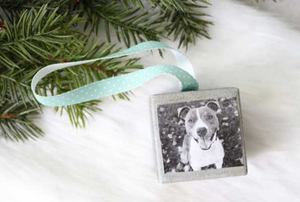 Embrace your favorite memories by making a charming photo ornament for the Christmas tree. 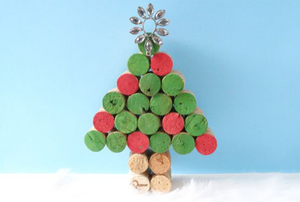 Liven up your Christmas table with this budget-friendly decor piece made with wine corks. 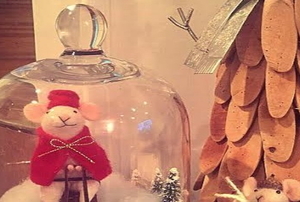 Want to make a creative decoration that you will love for years to come? 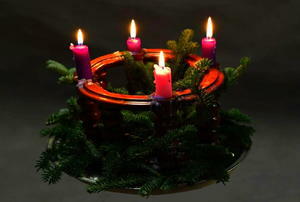 A holiday dome is quick, easy, and versatile. 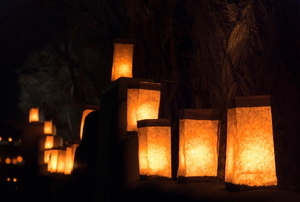 Give your evenings a soft, glowing ambiance with a row of simple to make luminaries. Do something different for Christmas this year! 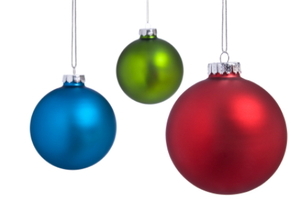 Hand-painted ornaments make great gifts and tree decorations. 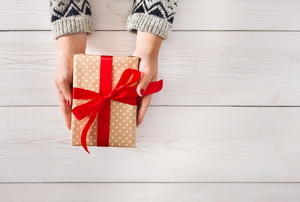 4 wonderful ideas for homemade holiday gifts. 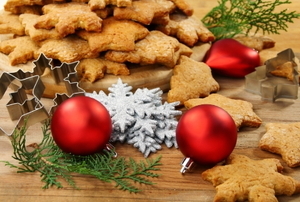 Learn the history and significance of this holiday tradition.